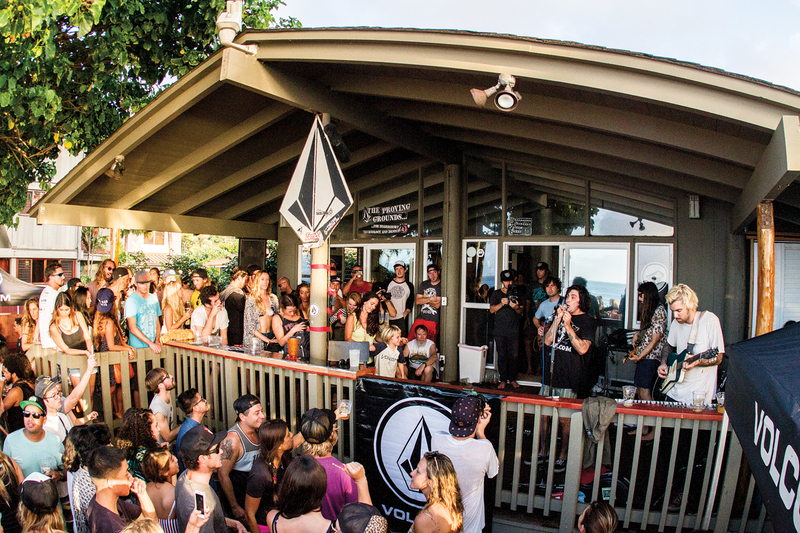 People spilling into the streets and the beach, music loud enough to hear from blocks away, and legendary surfers mingling with the standing room only crowd at the Volcom house… and that’s not including the prestigious history behind the post-Billabong Pipe Masters Volcom Party. Think Andy and Bruce Irons, Kaiborg, and Dave Riddle celebrating a family lit dynasty in the early 2000’s. Now, expect sights, sounds and serenades from team riders like Dusty Payne, Alex Gray and Gavin Beschen and a monster crowd. It all begins once the final horn blows. between surfers and the ultimate price. 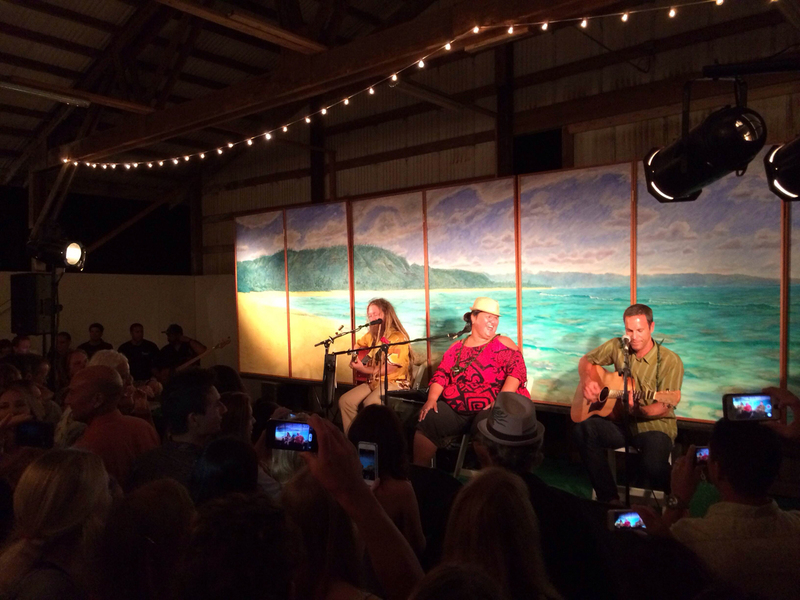 So it’s only fitting that the community raise its glass in their honor at the annual Lifeguard Association benefit. Food, drinks, live music and an opportunity to hear stories of Hawai‘i’s finest watermen battling the harshest elements make for one memorable night during the winter season. John John in a tux! Kelly Slater in khakis! The WSL gals looking beautiful! Notably one of the biggest nights in surfing, the Surfer Poll at Turtle Bay provides a definitive reader-based ranking and awards ceremony on the popularity of pro surfers, waves, aerials and more. Besides looking back on all things competitive surfing in 2015, the event also gives the surf community the opportunity to see how each competitor cleans up. The North Shore Community Land Trust Benefit for the Country is a party with a purpose; to give to the hallowed North Shore lands. Every dollar raised during the benefit and at the silent auction will be funneled back into the nonprofit organization, and here you can meet industry bigwigs, talk to the future of the community and give back while doing so. Not only is Steve Van Doren an icon and a visionary; Mr. Vans himself can work the grill quite well. Vans team riders like Leila Hurst, Dylan Graves and Pat and Tanner Gudauskas discovered this at the annual Vans cookout party last year that emitted the values that Vans holds dear: creativity, authenticity and originality. Though this year’s event is an invite only party, hook your arm around anyone with a plus- one invite.